Reversible women mink coat,high quality mink hair with good resilience and good warmth, supporting every part of the body. The lining side is a composite fabric imported from Italy with chic design. 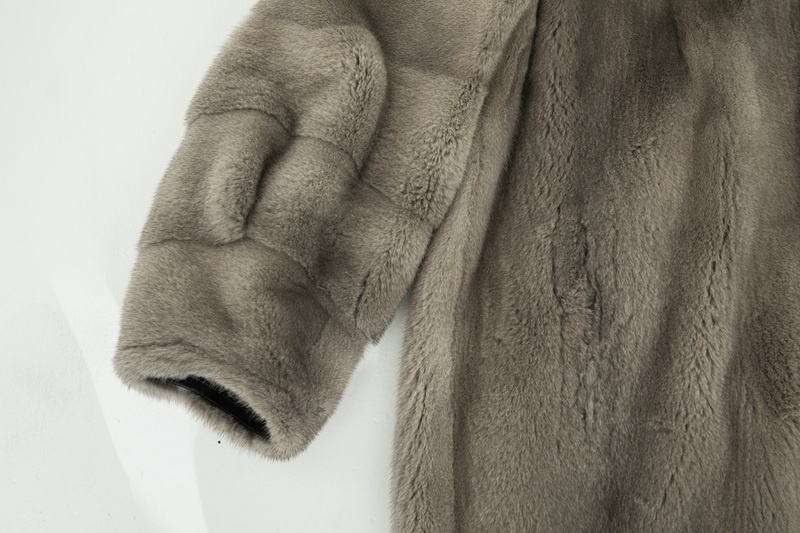 Looking for ideal Women Mink Fur Coat Manufacturer & supplier ? We have a wide selection at great prices to help you get creative. 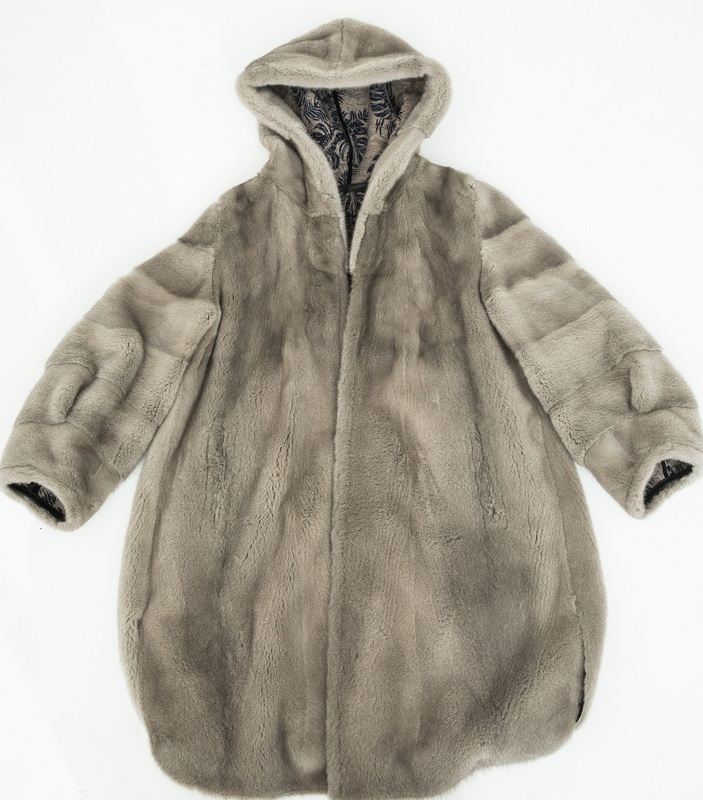 All the Winter Women Kopenhagen Mink Fur Coat are quality guaranteed. 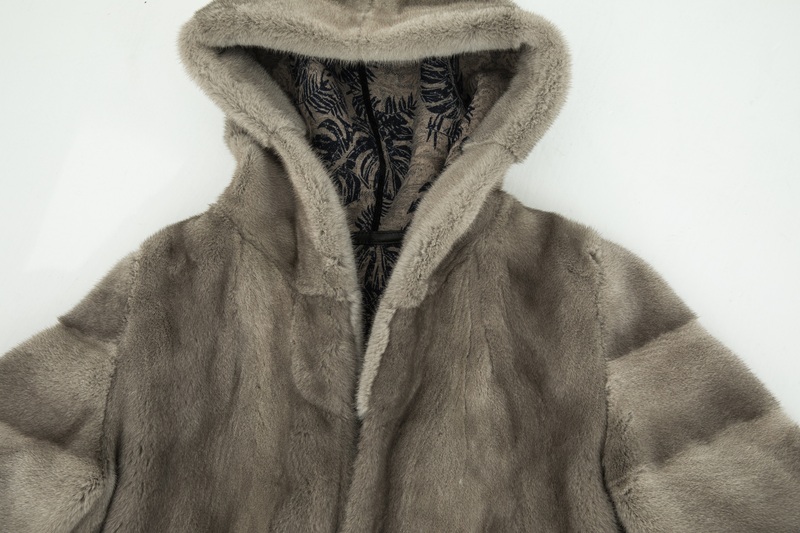 We are China Origin Factory of Women Winter Kopenhagen Mink Fur Coat. If you have any question, please feel free to contact us.